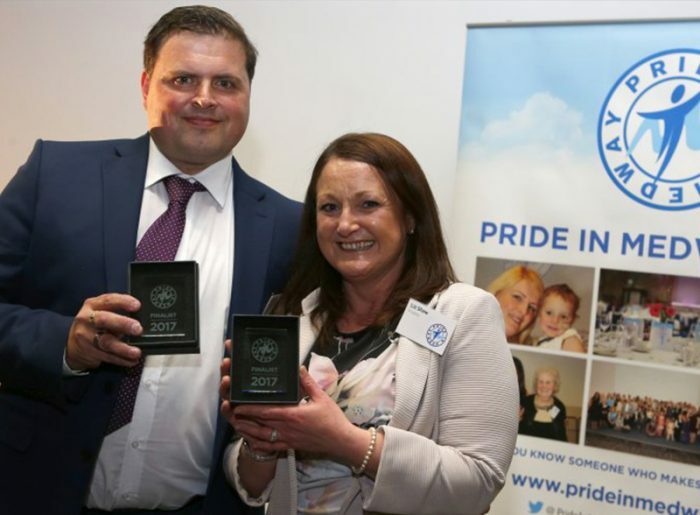 In 2017 the overall prize went to One Big Family Helping The Homeless, run by Liz and Darren Shaw, from Chatham. The couple set up the scheme two years ago after seeing an increase in people living on the streets. They provide warm clothing, food and other essentials to rough sleepers, going out several nights a week to do what they can, and run a weekly soup kitchen. Anita Marinelli has raised almost £600,000 for the Ruby Young Appeal won in 2016. Ruby was diagnosed with neuroblastoma, a rare and aggressive childhood cancer, just before her second birthday. 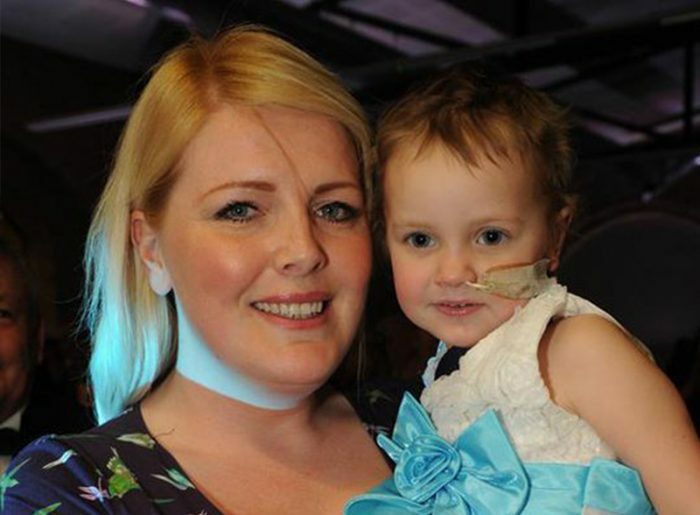 Family friend Anita organised an appeal to raise money for Ruby’s treatment in America. The campaign was supported by local people as well as celebrities including Louis Tomlinson from One Direction and England flyhalf Danny Cipriani. 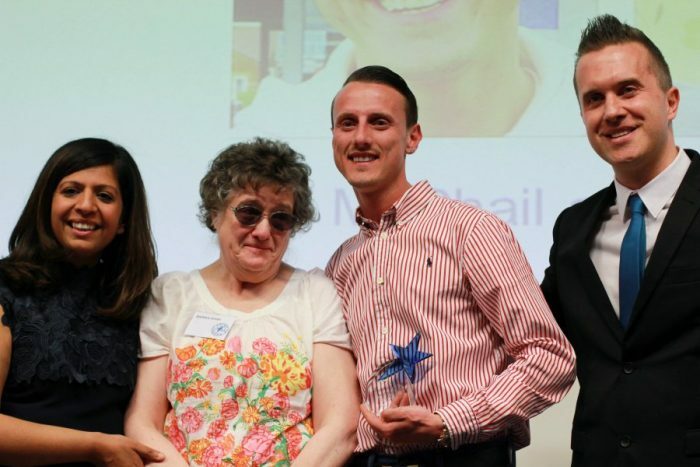 Two heroes who saved a woman’s life after she tripped and fell on a railway line were crowned the winners of 2015 Pride in Medway awards. Gareth Acres and Billy McPhail acted with no thought of the danger to themselves when they sprang into action at Strood station, after Barbara Smith fell on the track just as a high speed train was pulling into the station. The train was just feet away as she tumbled running to catch her early morning train to London. Mr McPhail, jumped on the track first and ran across both lines to reach Mrs Smith, who had broken her ankle and Mr Acres, a dad of two, realised what was happening joined Mr McPhail to help rescue her.